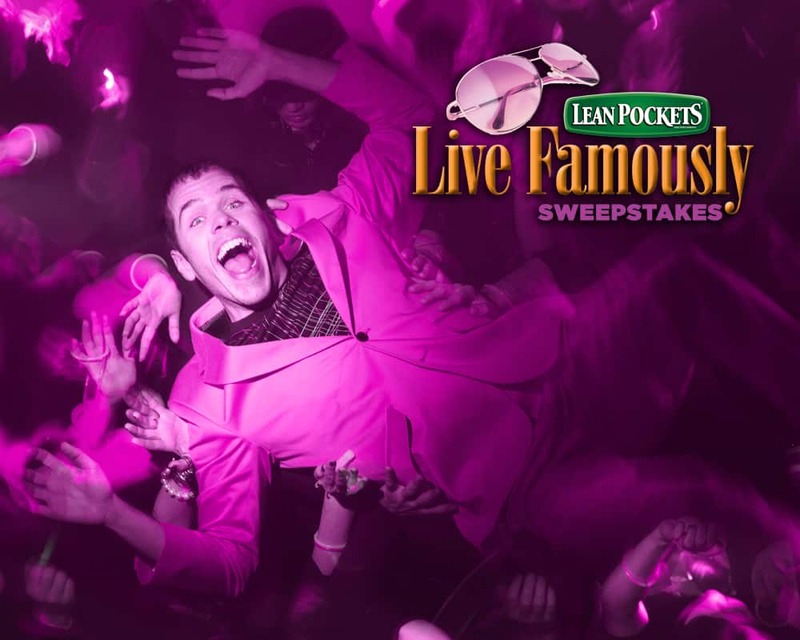 Perez Hilton & Lean Pockets Partner For ‘Live Famously’ Sweepstakes!! The grand prize winner and a friend will spend the day in and around Los Angeles, and receive a luxury hotel stay, chauffeured car service, a $1,000 shopping spree, a $250 spa experience, and a special concert experience with well-known celebrity blogger Perez Hilton. I feel like eating a lean pocket right now!!!! 1. During the promotion period, visit a LEAN POCKETSÂ® brand retailer and Â purchase a specially marked package of LEAN POCKETSÂ® brand Stuffed Â Sandwiches with the Live Famously logo on it. 2. To enter without making a purchase, obtain a code on the â€œLive Famously Â Sweepstakesâ€ Tab on the LEAN POCKETSÂ® brand Facebook Page. After obtaining a code during the promotion period, visit the LEAN POCKETSÂ® brand Facebook Page and complete and submit the registration form. 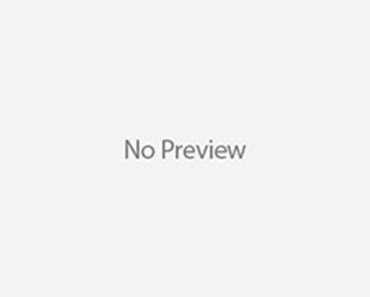 Users will automatically receive one entry into the sweepstakes and advance to the â€œInstant Win Gameâ€ Page and receive one instant play for that day. Limit of one entry per person/per day. TheÂ LEANÂ POCKETSÂ® brand â€œLive Famously sweepstakesâ€ will be live January 1 through March 31, 2012. In addition to the grand prize, thereâ€™s also a chance to win thousands of daily prizes, such as retail gift cards of varying amounts. 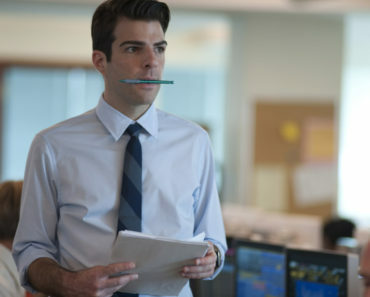 Lindsay Lohan Already Involved In An Altercation? Matt Damon & Celine Dion Welcome Little Bundles…Separatley Of Course! Olivia Culpo Posts Inspiration Tweets Amid Nick Jonas Split!